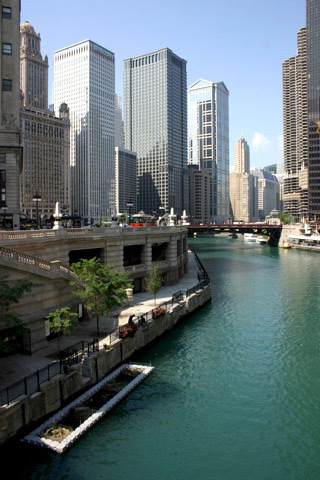 Chicago is a world class destination and a great choice for your Girlfriend shopping getaway. Book your group now for great rates in November and December. Limited availability, so book early! 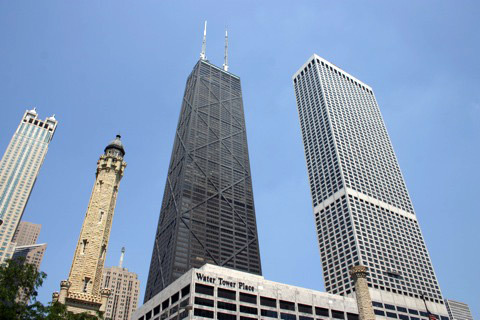 Your group will enjoy two nights in downtown Chicago at a AAA rated 3 Diamond hotel, close to shopping, restaurants and attractions. 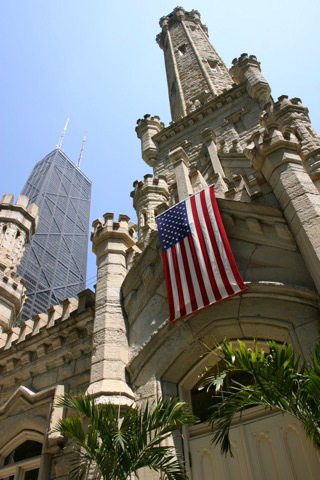 Choose your preferred travel dates, then contact us to book your Chicago group getaway! 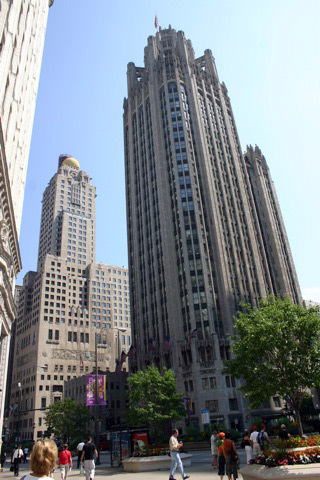 Enjoy lots of free time during your stay to enjoy the theatre, shop along Magnificent Mile and see the sights. Or let us keep your group busy with a full itinerary including Navy Pier, Shedd Aquarium, Architectural River Cruise, Tommy Gun's Garage and more! We will customize to suit your group's interests! Chicago ~ Girls Getaway & Shopping! close to shopping, attractions and restaurants. Rates may vary based on travel dates and hotel selection. Add transportation, meals and attractions to complete your tour. We will customize the package for your budget and interests.